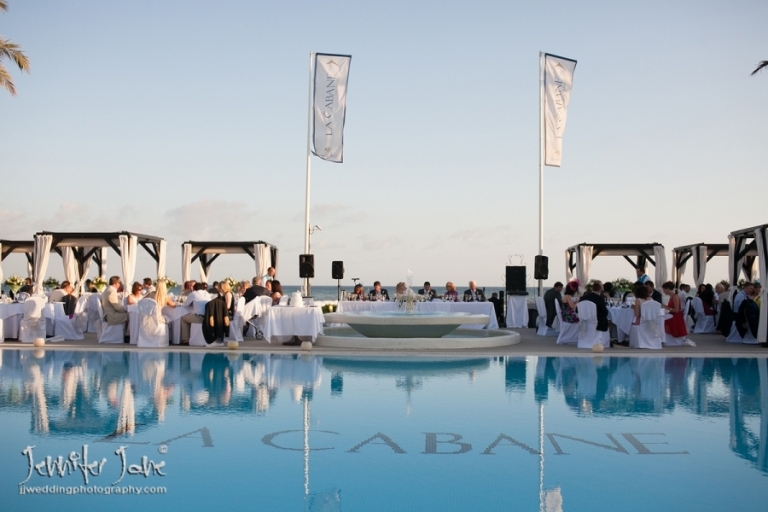 La Cabane Beach Club is part of the los Monteros Hotel in Marbella. Located next to the sea with its stunning panoramic views and its clean modern design makes it the ideal place to hold your wedding day celebrations. For information on this venue please click here to view their web-site.